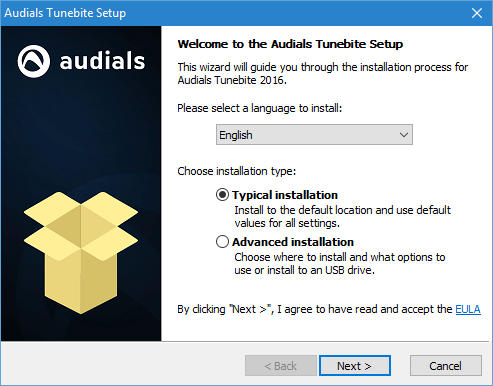 Audials Tunebite Platinum – A Great Software For Recording Music & Video Streaming! 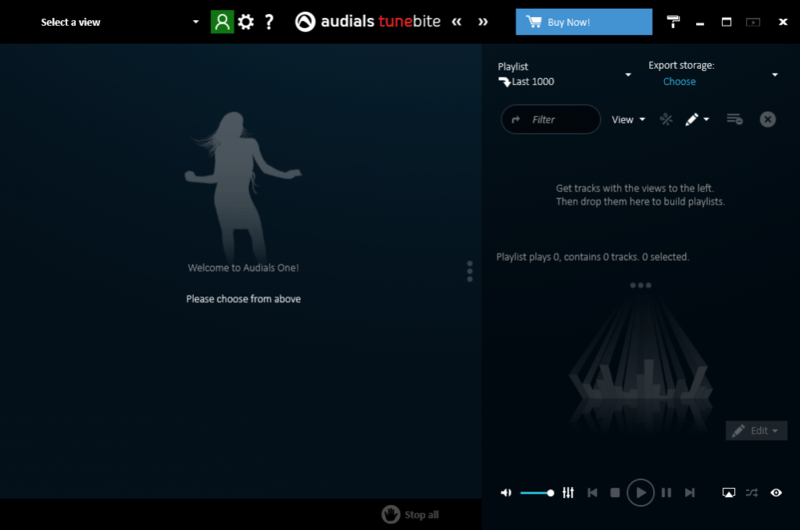 Home Software Audials Tunebite Platinum – A Great Software For Recording Music & Video Streaming! When it comes to consuming digital multimedia content like music and videos, these medias have become a large part of our day to day life. We watch the news in the form of radio, get news in for of text with images and we listen to various songs. 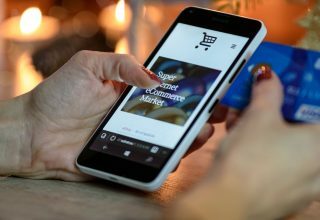 This has been made possible because of the development of the technology that has happened over the years and we now have smartphones, tablets and other media consumption devices with us. Artists produce these media content and marketed by publishers who distribute these content into various forms like DVDs, Blu-ray, online distribution and what not. But since everything has gone digital, it is important to note that publishers are protecting these content by protecting them with DRM, and this makes it hard to modify or copy the content. This is a lame idea and even after paying full prices for the content, you don’t have full access to it. Sometimes we just need to copy and convert the media files just to have a backup or just to be able to carry it on different devices. This is where Audials Tunebite Platinum comes in. This post is a review of the software, and you will read about its features and how it is useful. This feature of the software allows you to record and save any music in any format as per your wish. Using Audials Tunebite Platinum, you can record audio files into several different separate songs from the network layer. The software is also capable of adding tags, album artwork, lyrics and hence you will have the full meta-data of songs. 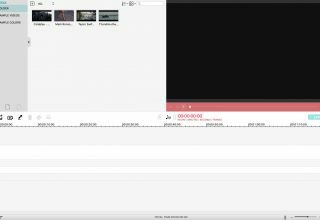 This feature lets you record and save the video that you are streaming on your computer. It can save video from any streaming service that you are using e.g. YouTube, Twitch, etc. The software does this by tapping into the graphics card of your computer directly to save the video in the best possible quality. 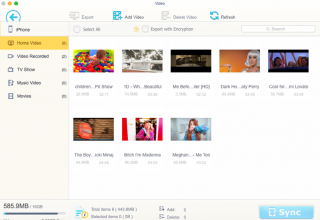 There is also an option that lets you save the audio file of the video separately as MP3. 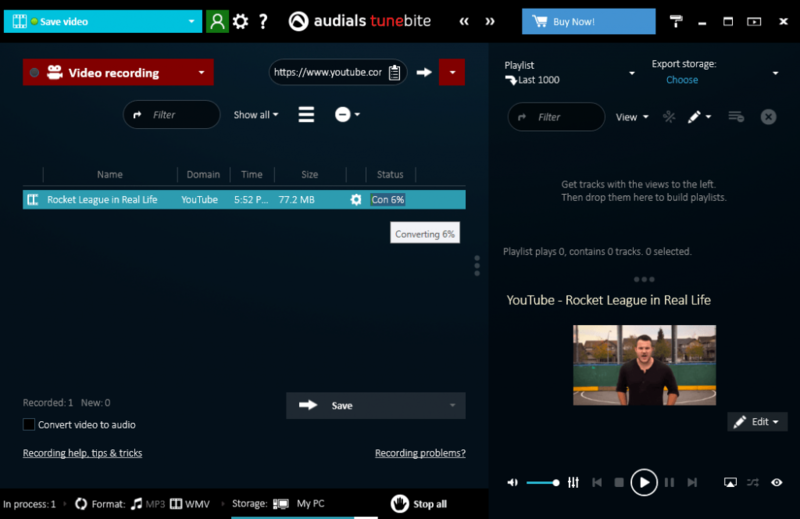 The Audials Tunebite Platinum comes with a fully functional built-in media player that can be used as a proper media consumption software on your computer. It comes with features like media playback, playlist management, etc. 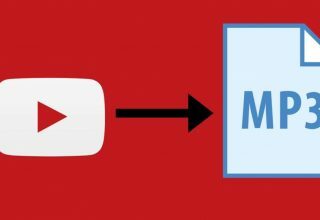 You can even use cloud services like YouTube with the media center. The Audials Tunebite Platinum lets you easily convert the audio and video files into almost 80+ different formats that can be played on more than 100 different devices. The Audials Tunebite Platinum can even convert the audio and video files that are protected by DRM, which is a really nice feature. The Audials Tunebite Platinum can do more than just recording audio and video. It can also copy DVDs easily that are either protected or unprotected by DRMs. You can later use the copied data as a backup or to transfer it to some other device and carry it with yourself. Now that you know about the features of Audials Tunebite Platinum let us also mention the place you can download it and install it from. Just head over to the Audials Tunebite Platinum website and you will find the download button. Just hit the download button and the download will start. Wait for the download to complete. After the setup file is downloaded, just double-click the downloaded file to start the setup and to start the installation. Follow the installation process and choose the apt and proper options as per your choice. After the setup is complete, the program will be installed in no time. 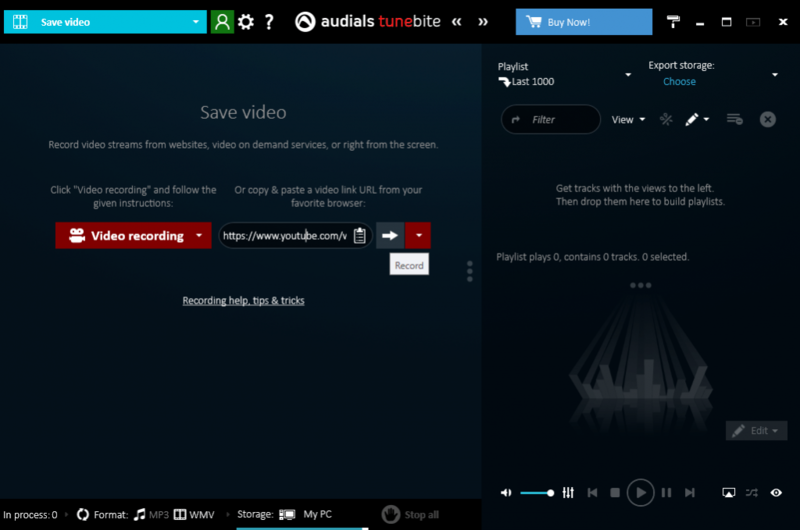 If you are looking for a utility or software that can easily record audio as well as video files from the streaming services and also provides some extra things like audio and video converters, DVD backup tool and even a full-fledged media center then the Audials Tunebite Platinum is the software that you should go for without any thought. 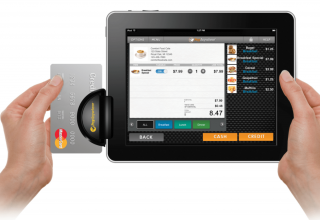 It provides many features that we mentioned and does a tremendous job of fulfilling them. 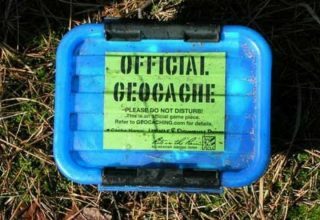 It is really easy to use and hence becomes a natural choice for our need.